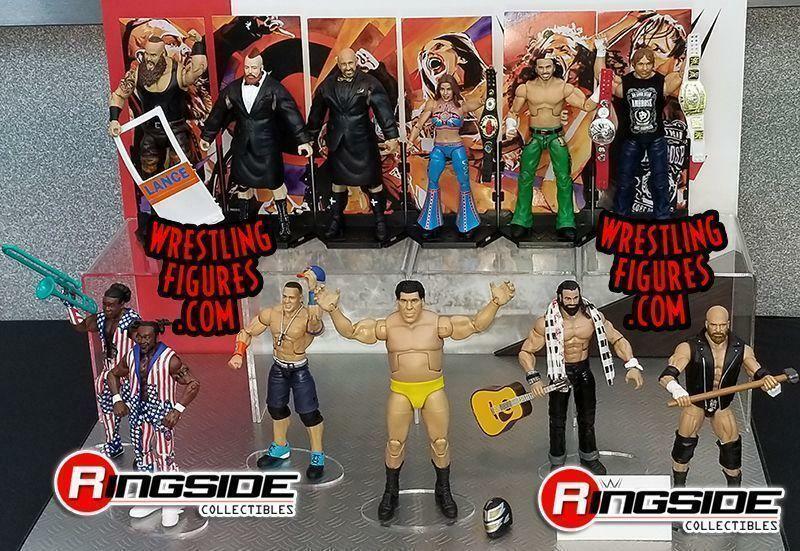 The final bit of coverage from the recent Toy Fair event will focus on a few of the extra action figures that were unveiled at the event. 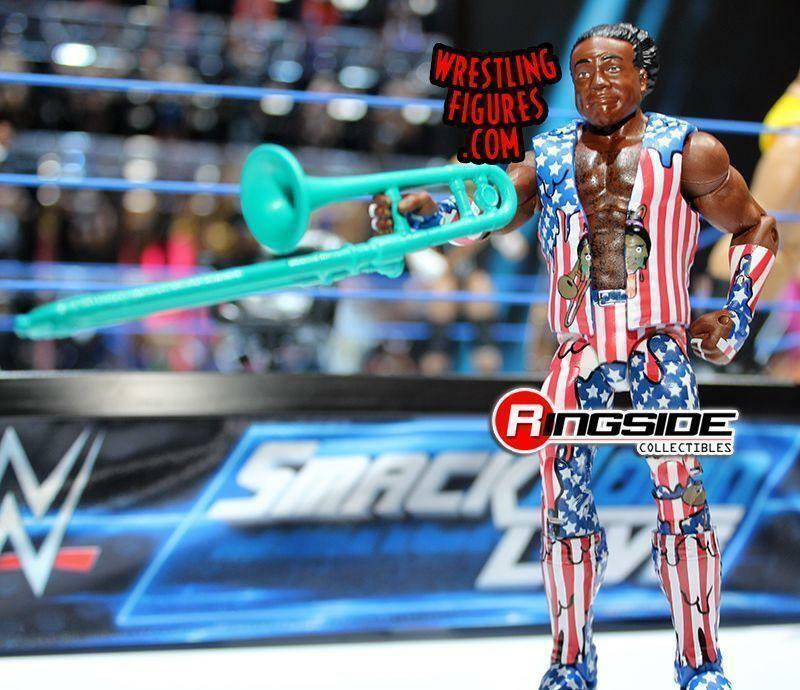 First and foremost, the next Epic Moments action figure set has been revealed, and it looks like it will allow collectors to recreate the fantastic "Milk-O-Mania" angle from Raw. 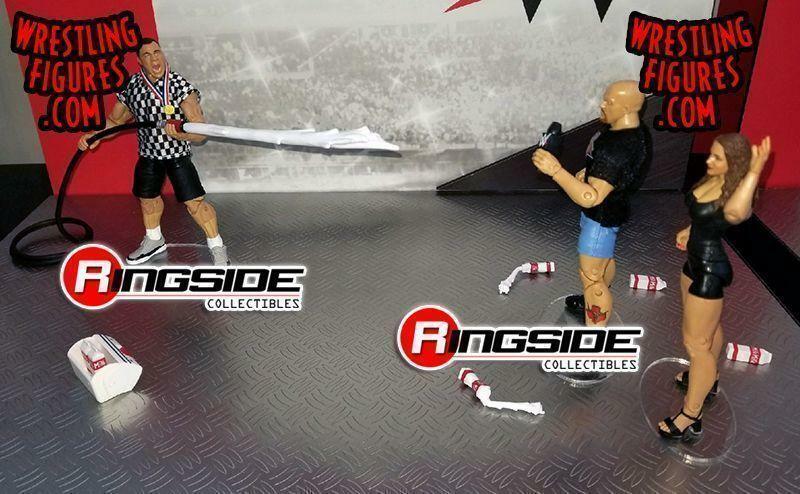 Much like the original angle, the set of action figures includes Kurt Angle, Stephanie McMahon, and Stone Cold Steve Austin. Angle comes with a removable shirt and a new smiling headsculpt. Austin and McMahon are recreated in their WCW. Several cartons of milk are included with the figures, and yes, Angle will include a hose spraying milk at all of the members of the Alliance. 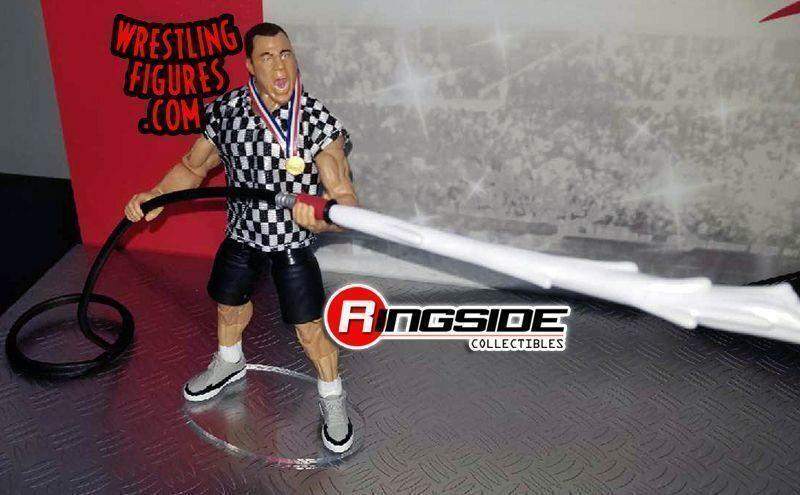 Elite series 59, which includes figures of Kurt Angle, Zack Ryder, and several other WWE stars, was already displayed at the show for the first time ever, but Mattel has already revealed the lineup for the 60th Elite series. 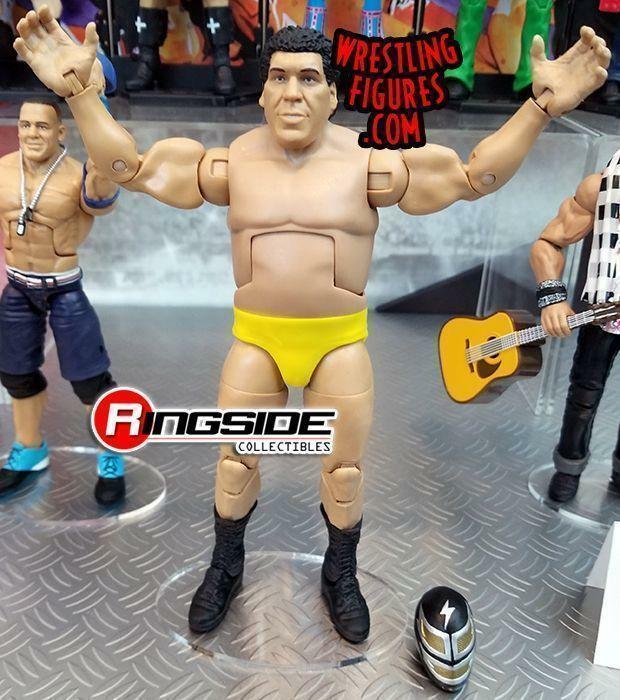 The set will include a special "Flashback" figure of Andre the Giant which includes a removable singlet to reveal his WrestleMania 2 attire. 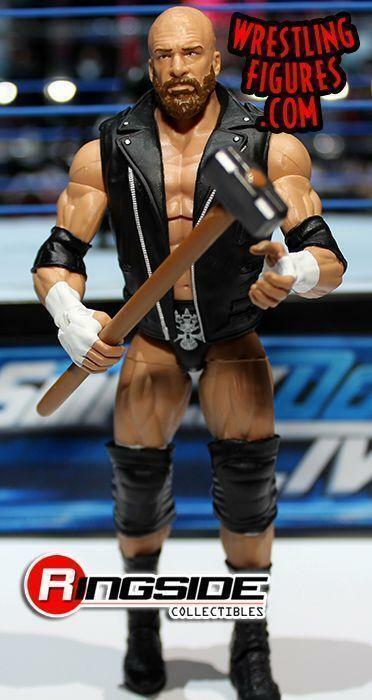 It looks like he may also come with a removable mask from his brief run as the Giant Machine. 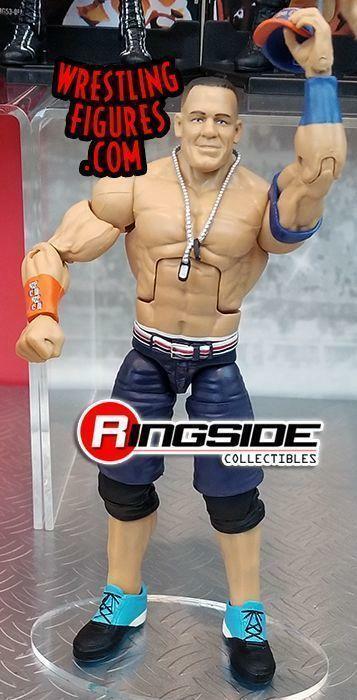 Other figures in this set include a WrestleMania 33 edition of Triple H, a new Elite John Cena, Kofi Kingston, and Xavier Woods. 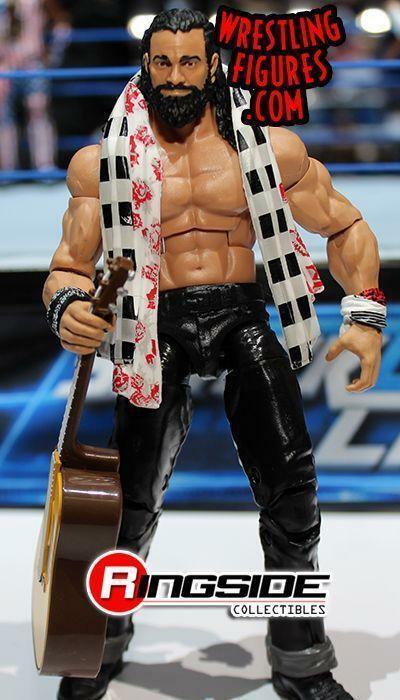 Elite series 60 will also be see the figure debut of "The Drifter" Elias, which comes with removable scarves and a breakaway guitar. Lastly, the next set of Flashback figures were shown off at Toy Fair. 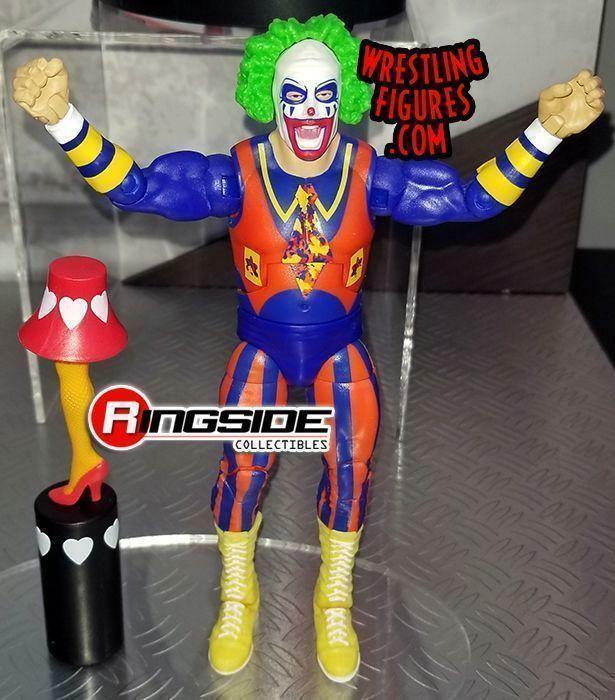 Following up the first series, which saw the figure debut of "Mean" Gene Okerlund, Series 2 will provide new editions of Shawn Michaels, Razor Ramon, and Doink the Clown. The first-ever figure of Alundra Blayze will be part of this set and she will also include the Women's Championship title that she famously tossed in the garbage when she moved to WCW. 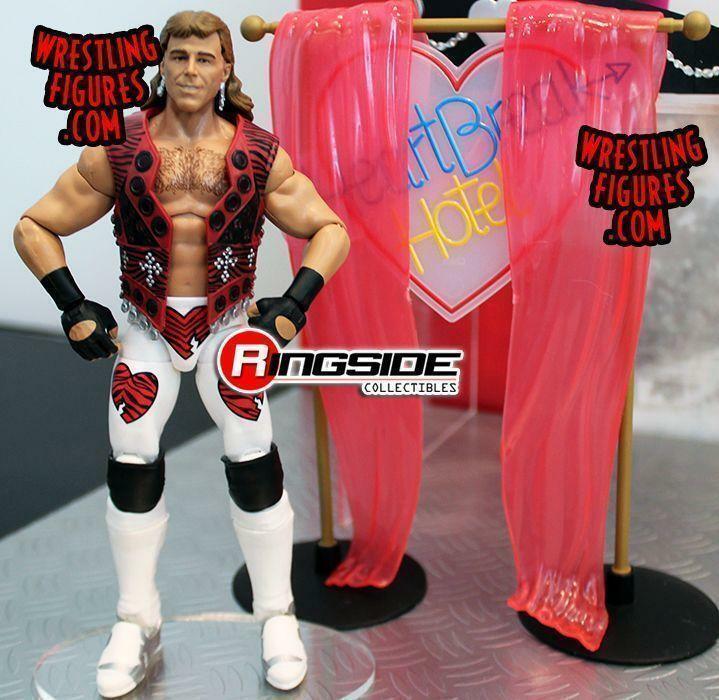 All four of these figures can be used to build the old Heartbreak Hotel show that Shawn Michaels used to do. 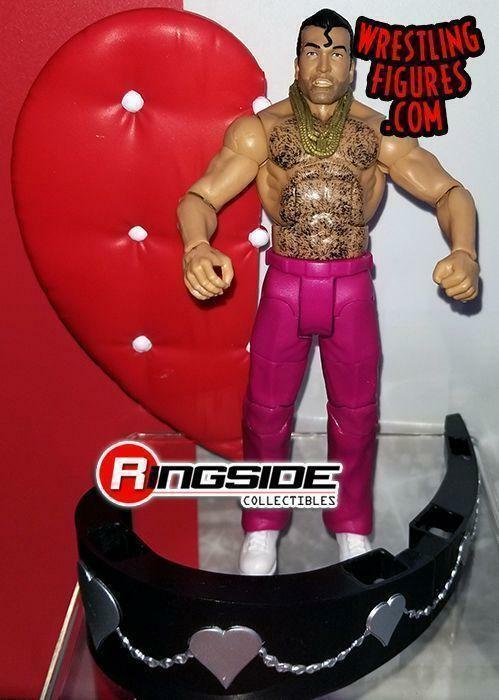 Each figure will come with a part of the set, so collectors will have to buy all four figures exclusively at Walmart in order to complete the Heartbreak Hotel. Be on the lookout for all of the action figures and toys shown at Toy Fair to come your way very soon!